Finally it is saguaro season. 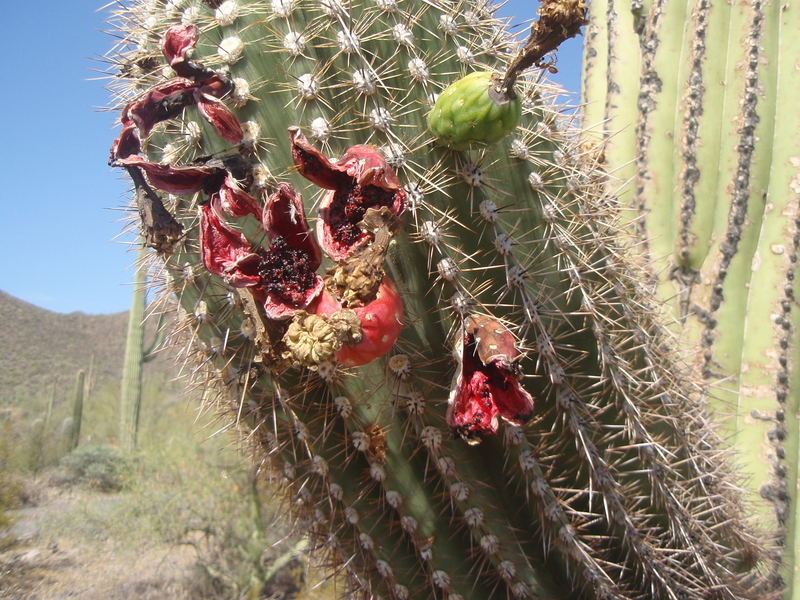 The red objects on saguaro that look like flowers are actually fruit. Since I’m kind of a wimp about the heat, my favorite time to gather saguaro fruits is right after dawn when it is coolest on the desert. Tohono O’odham women used a saguaro rib, or maybe two lashed together, to push the fruits off the plant. I have resorted to a metal fruit picker. It helps to both dislodge the fruit and collect it in the attached basket. If a ripe fruit that has opened falls to the ground, it picks up a lot of gravel. Inside of the saguaro rind. So what will you do with your saguaro fruit? The easiest thing to do is mix some into a fruit salad. You can also mush it up and stir some into softened ice cream and then refreeze. Sometimes I measure a one-cup amount, put it in a small zipper freezer bag and freeze it flat for use later in the year. If you want to separate the juice and seeds, soak the fruit in as much water as you have pulp. Plunge your hands in to break up the clumps. 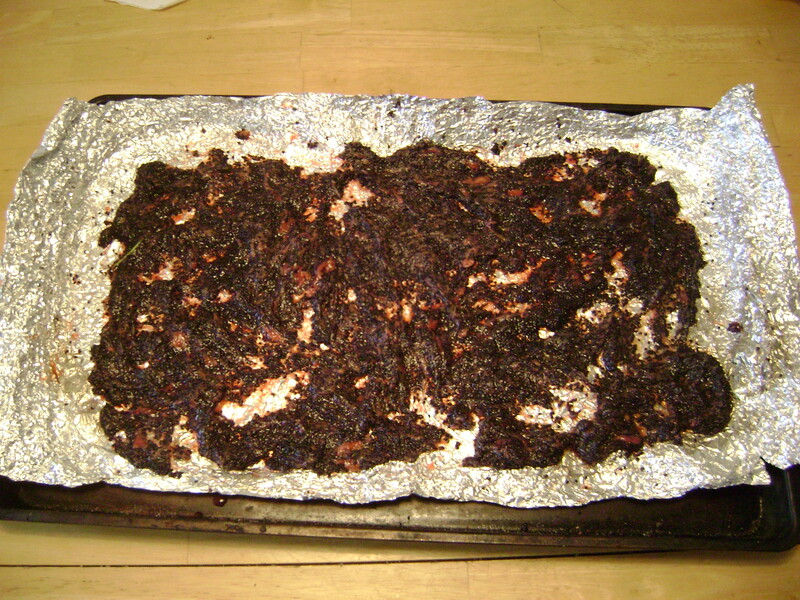 After a little while, pour off the liquid and boil to reduce. Add some sugar and cook it down further to make syrup. Spread the remaining seeds out to dry. 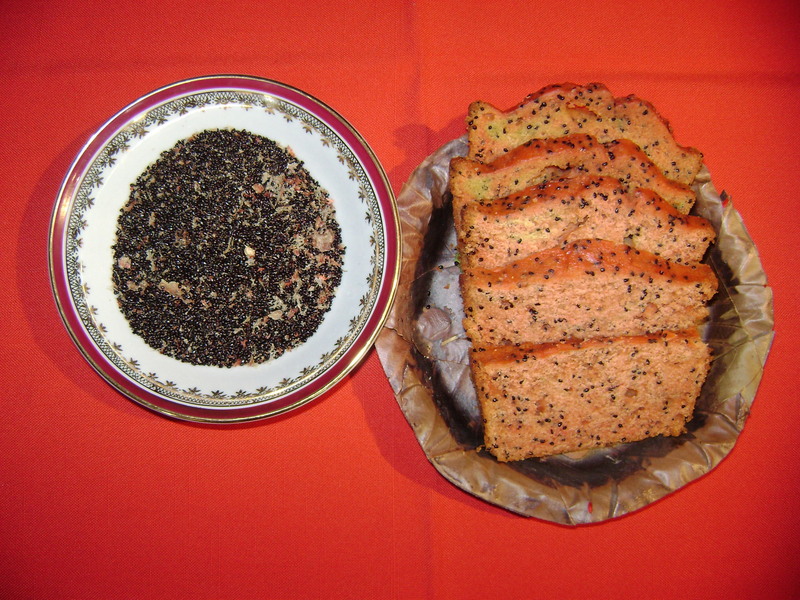 The seeds are high in vitamin C and can be stored for use in baked goods such as quick breads and cookies. It’s easy to use saguaro fruit in your favorite recipes. 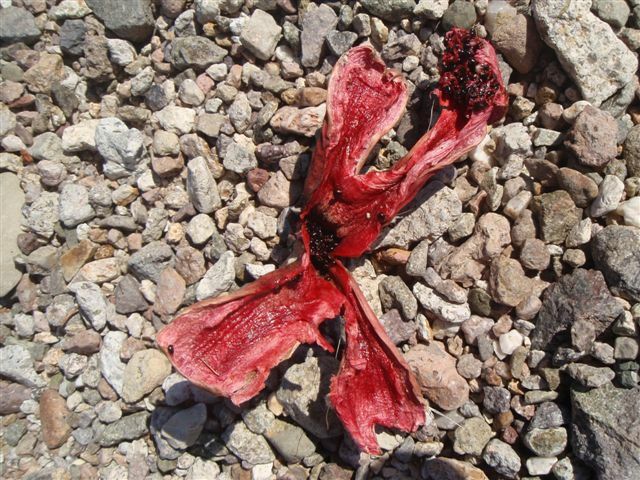 For other ideas and tested recipes, check out my cookbook Cooking the Wild Southwest: Delicious Recipes for Desert Plants. 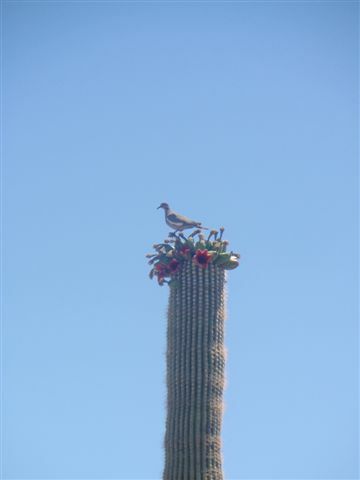 Thank you to Connie Lauth for some of these saguaro photos. Interesting. 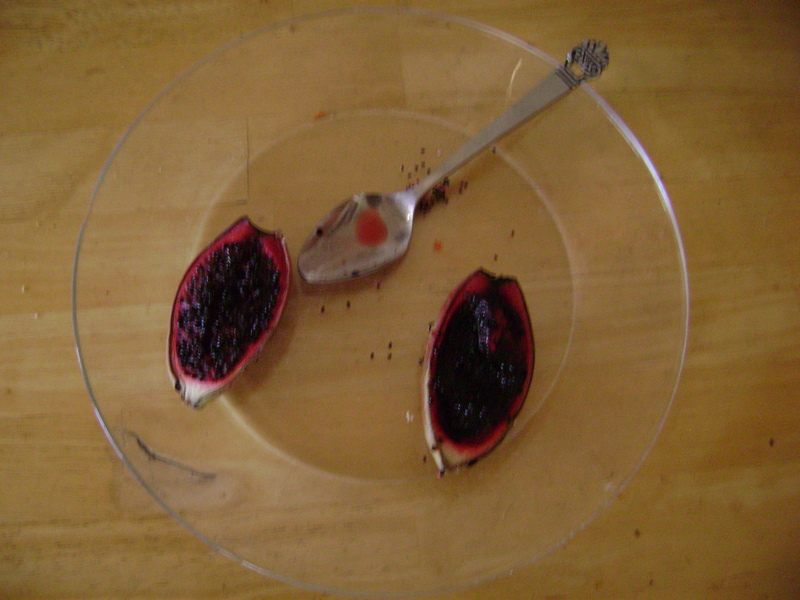 I haven’t ever had the saguaro fruit but I have used prickly pear. Do they taste similar? Also, wasn’t familiar with using saguaro seeds. I’m guessing that I can do something similar with golden barrel seeds? Saguaro and prickly pear taste vaguely similar — sort of like merlot and pinot noir (although I’ll bring the wrath of true oenophiles on myself with that one.) Not as different as say pineapple and raspberries. Saguaro seeds and barrel cactus seeds look so similar when dried that I can’t tell the apart unless the jar is labeled. You can use them interchangeably.